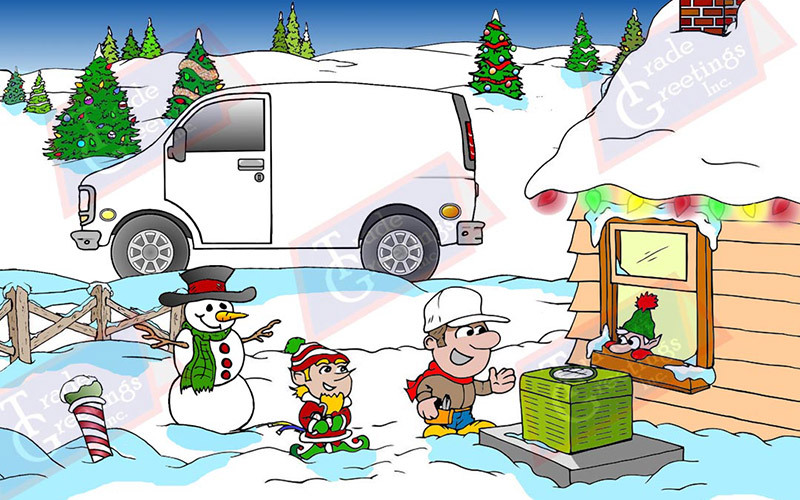 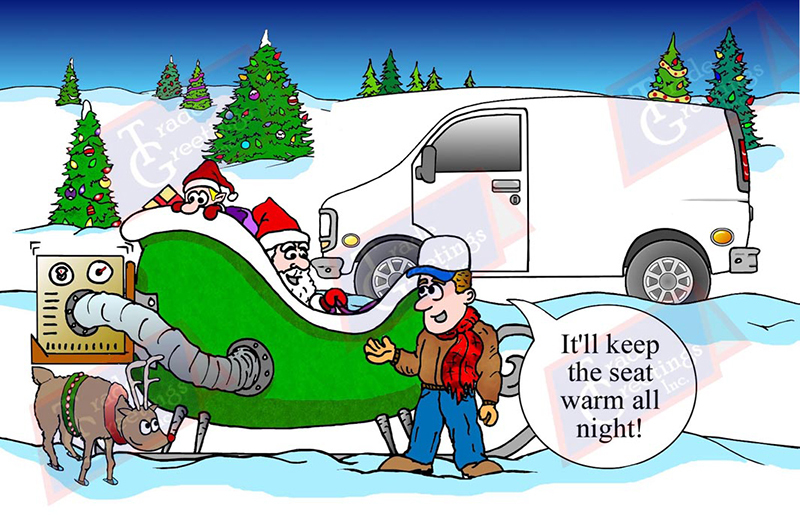 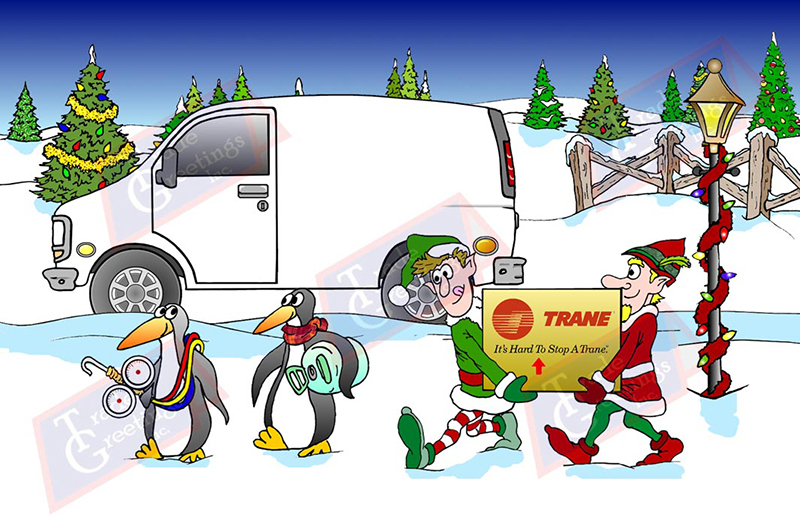 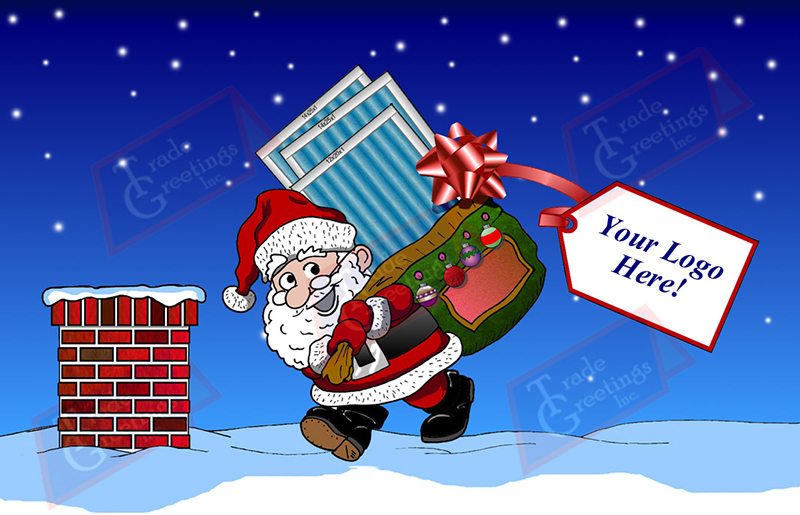 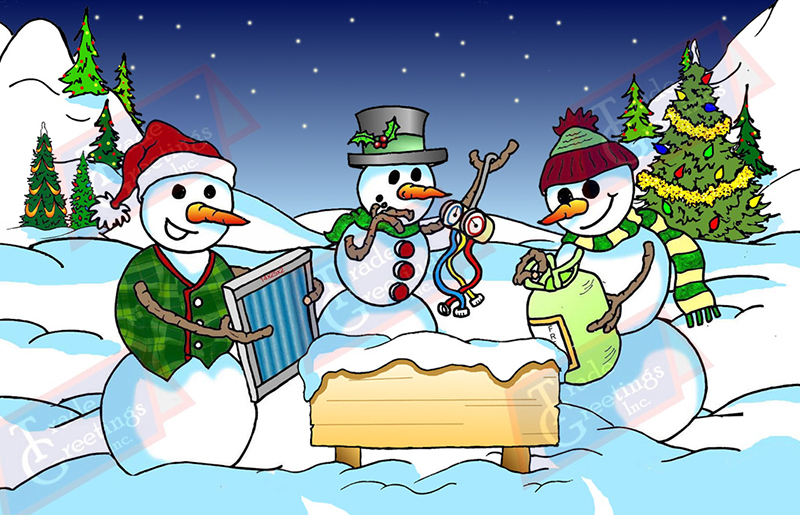 HVAC Cards – Trade Greetings, Inc.
Cards for HVAC companies. 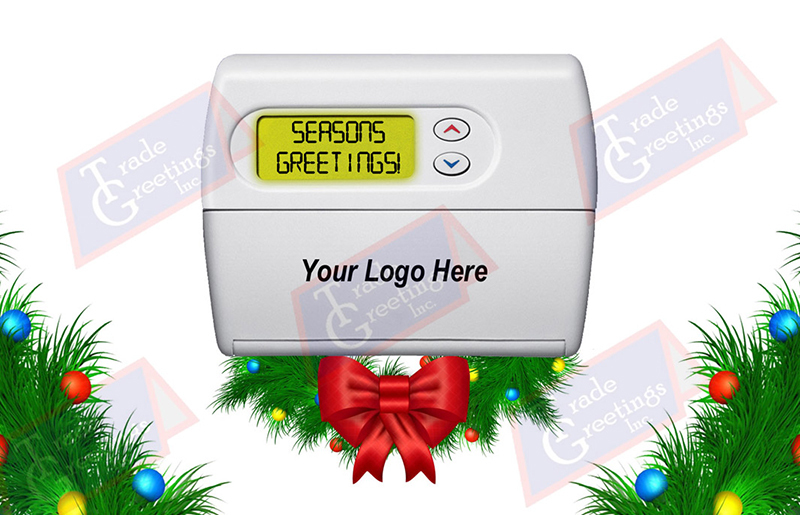 Add your logo & colors, and include manufacturer names & logo as well. 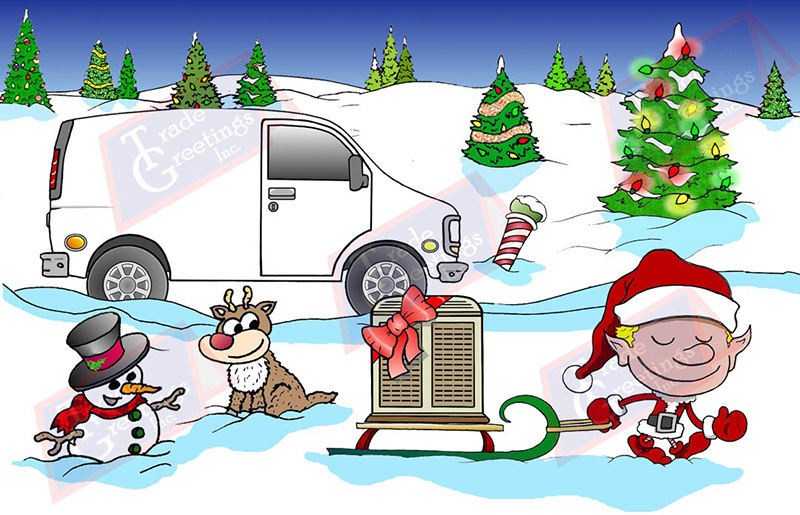 Sled Card HVAC. 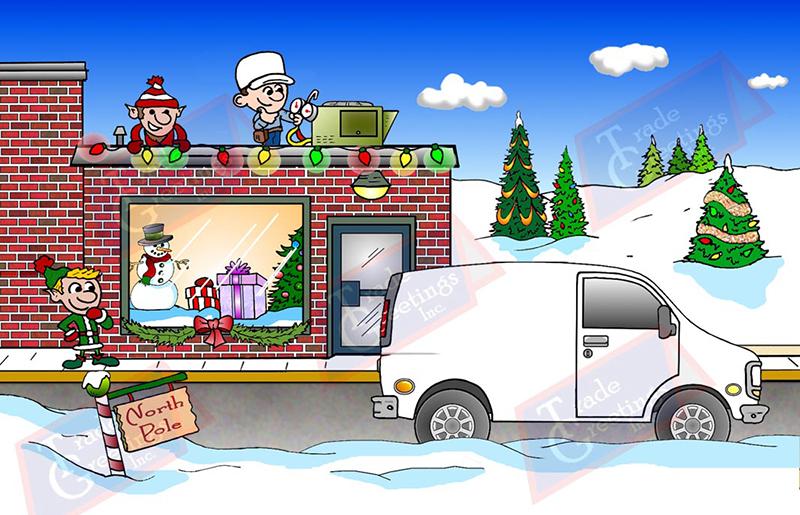 This card can feature a pickup truck instead of a van.